We all know that schools provide a critical place for children to learn important motor skills, and to lay the foundations for a healthy, active life. 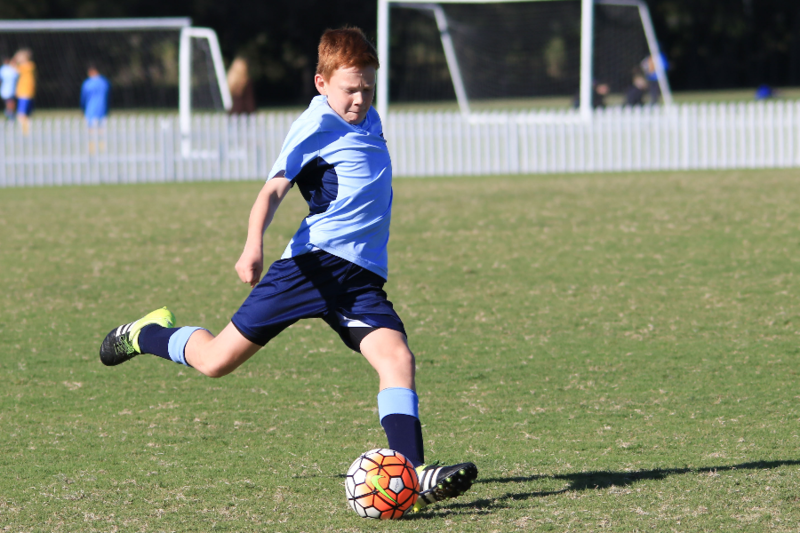 School sport programs enable kids to have their first formal engagement with sport, and to learn valuable social skills, such as teamwork, leadership and resilience. Research also shows that fitter and more active children have higher concentration levels, and achieve better academic outcomes – so school sport is a fundamental part of a rounded education, and is a great way to attract the brightest and the best students to your school. Yet we know that with so many competing demands on school budgets, school sports programs often lack the funding they need to really flourish. That’s where the Australian Sports Foundation can help – we work with private and public schools up and down the country to help them raise important funds so their sports curriculum can provide the necessary educational, sporting and social benefits to the pupils and school community as a whole. Working with the Sports Foundation means we can offer donors – be they alumni, parents or members of the broader local community – the benefit of a tax deduction for any contributions they may choose to make to your sports program. This is a great incentive, and often makes life much easier than raising funds through more traditional methods, such as a raffle or sausage sizzle. There is no limit for the number of sporting projects or initiatives that you can fundraise for with the Sports Foundation. Your school may consider running an overarching Sports Development Fund that benefits the entire sports curriculum and set up multiple sports specific fundraising projects for the sports offered. Alternatively, your school may have one specific sports or physical education project that requires additional funding. Whatever the fundraising need, the Sports Foundation will assist your school with developing a strategic approach to fundraising, to give your programme the best opportunity for success. Setting up a fundraising Committee with representatives from some of these stakeholder groups is generally the key to success; importantly, it also shares the workload, so that fundraising for school sport becomes just another part of school life. So, if your school – like thousands of others – would like additional funds to help your sports or physical education programmes, be sure to contact our Sports Foundation team to see how we can help kick start your fundraising plans! Is a great example of a school with one fund to cover anything sport related that pops up as well as a number of sport specific projects for all their different sports.